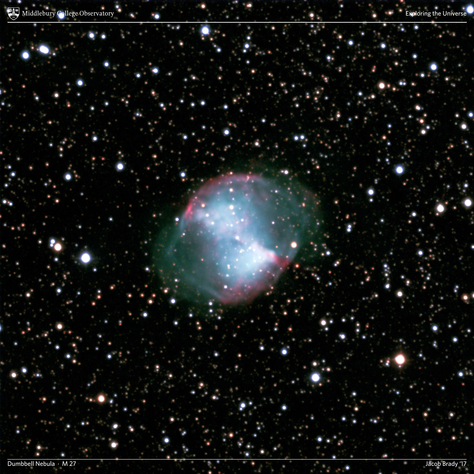 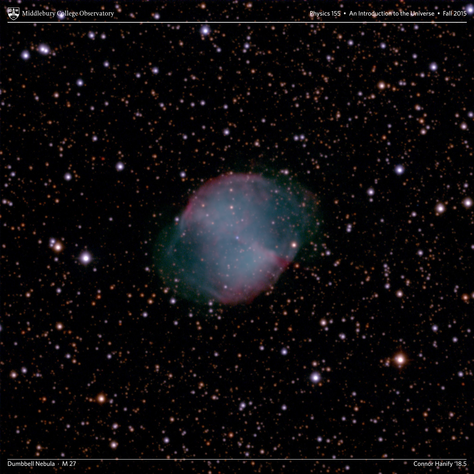 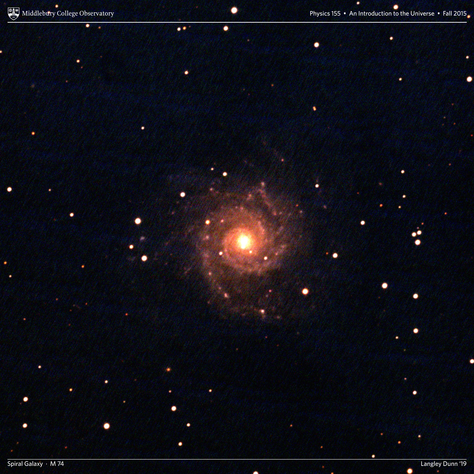 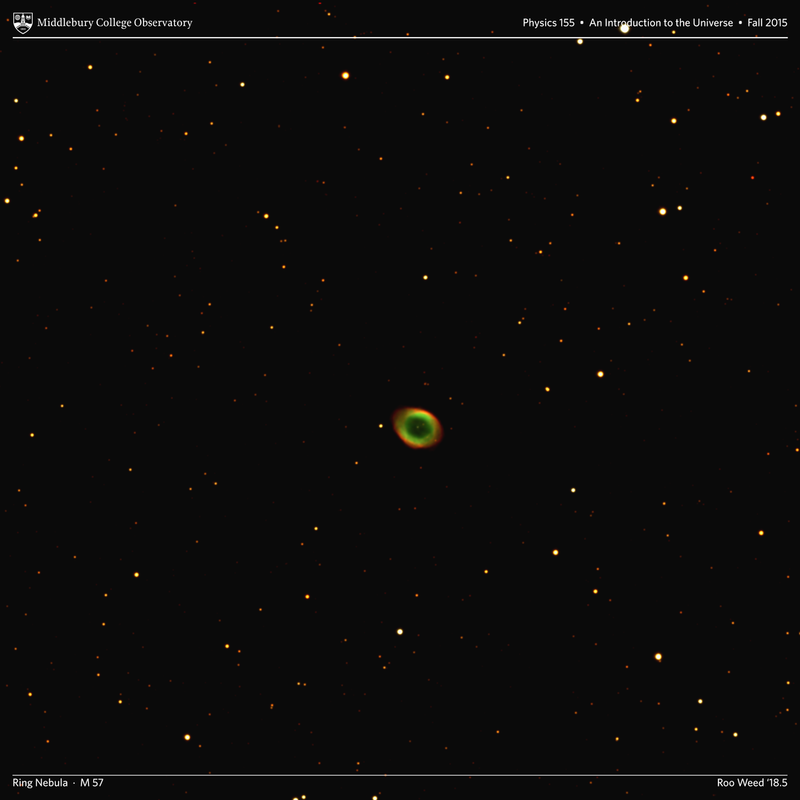 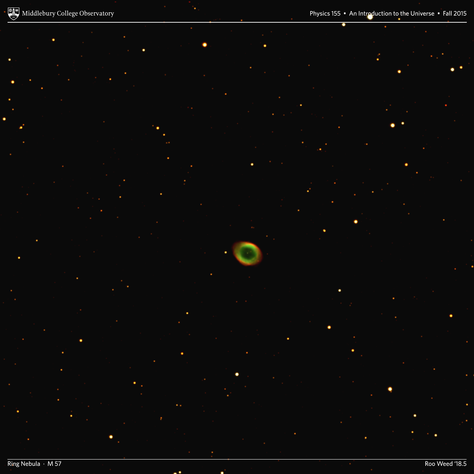 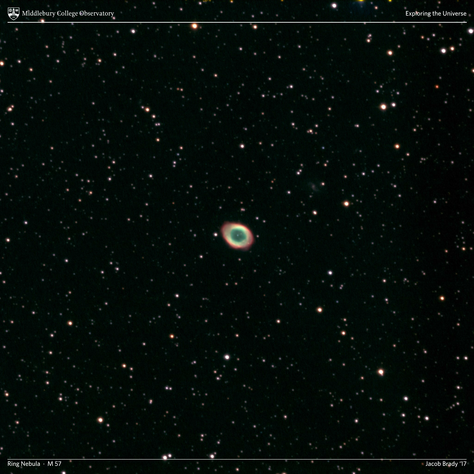 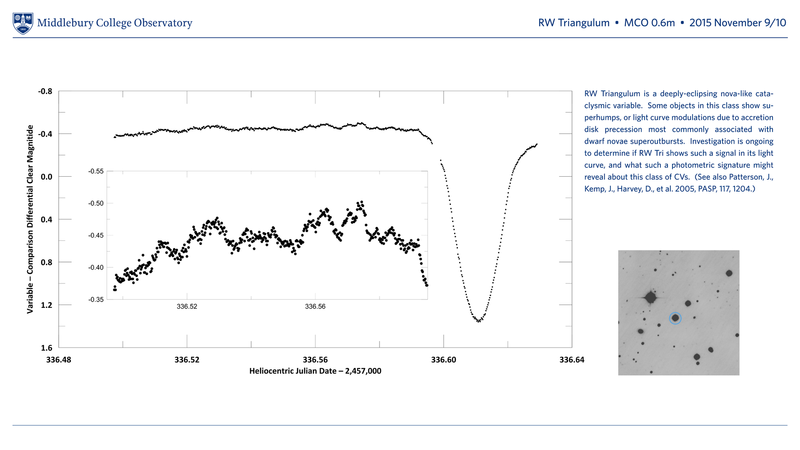 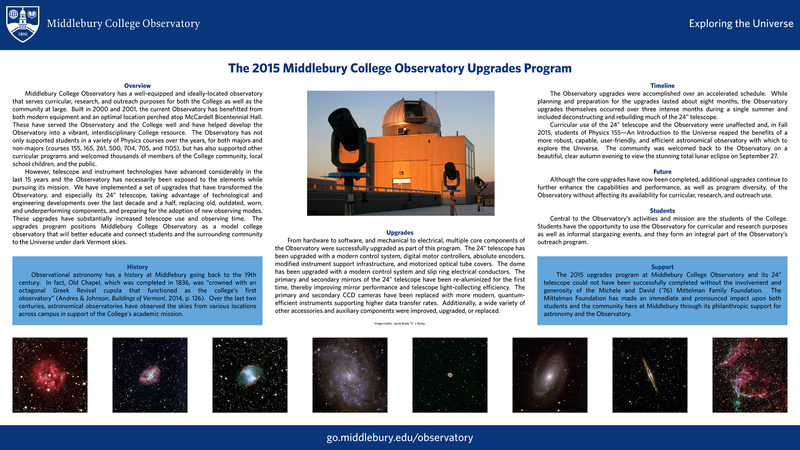 Middlebury College Observatory implemented a program of major upgrades during 2015 that substantially transformed the Observatory and improved its capabilities. 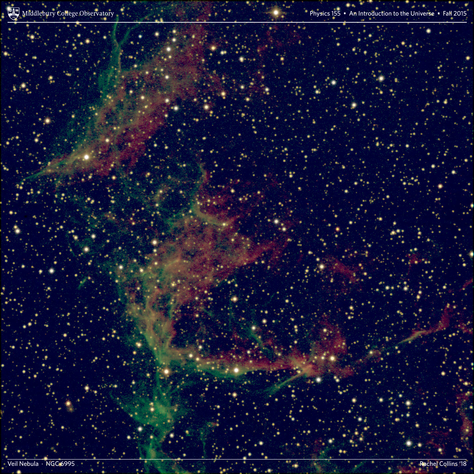 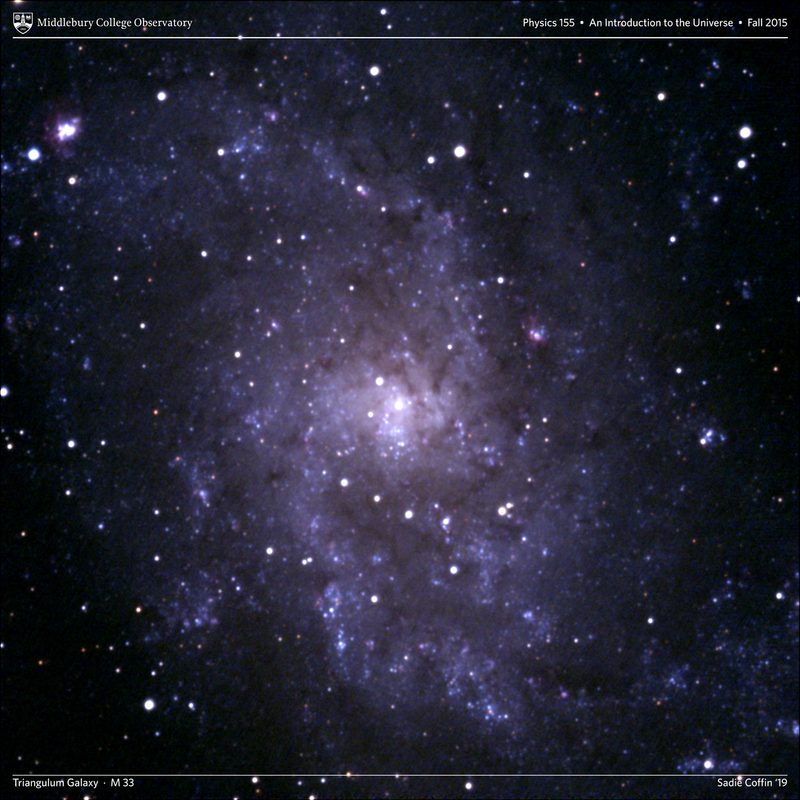 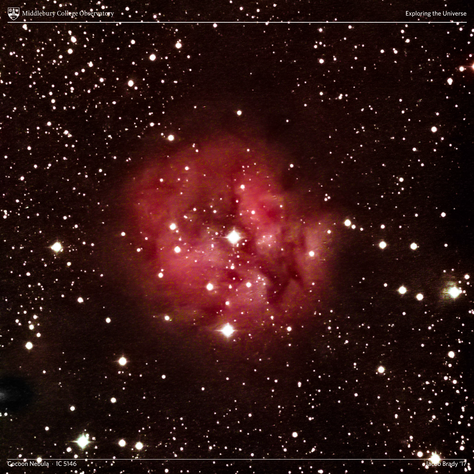 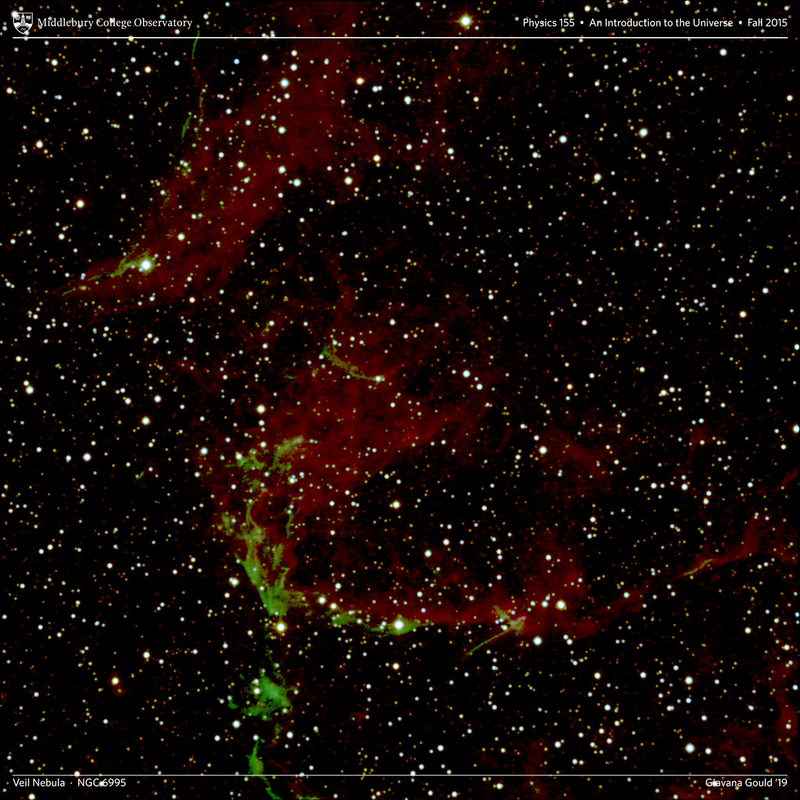 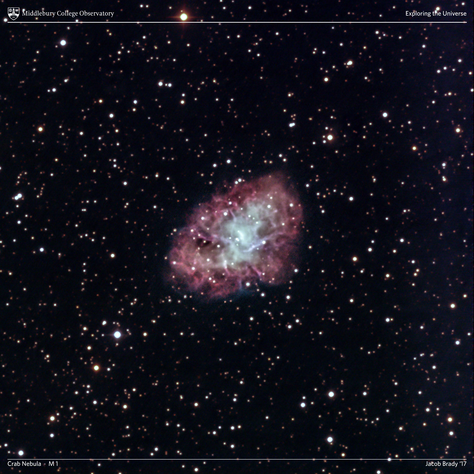 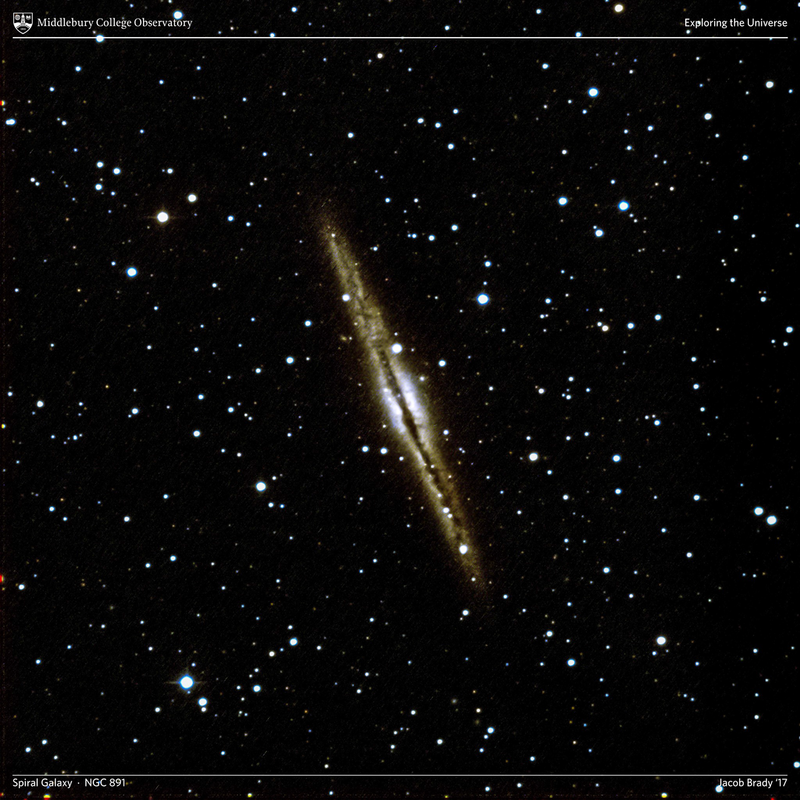 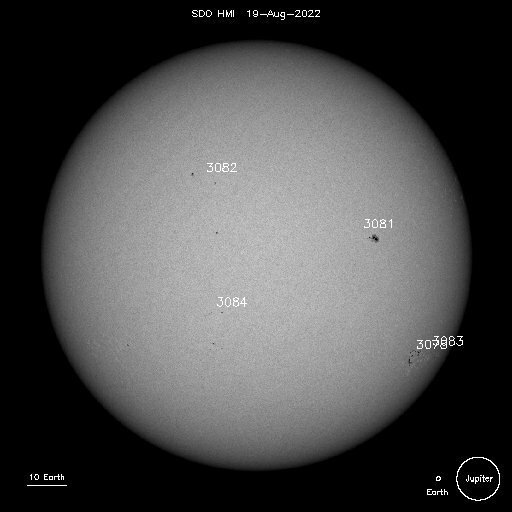 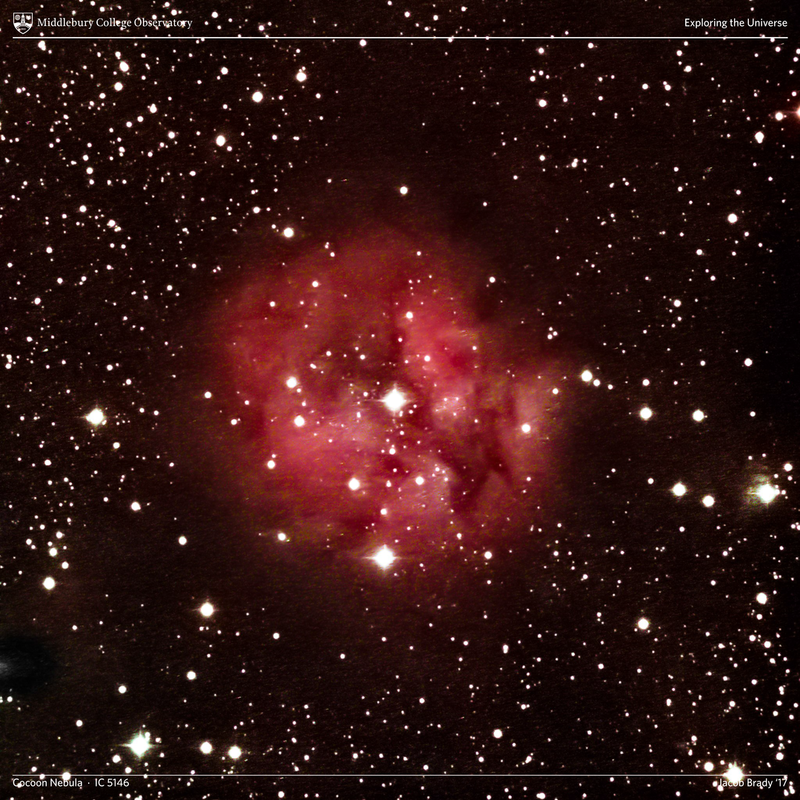 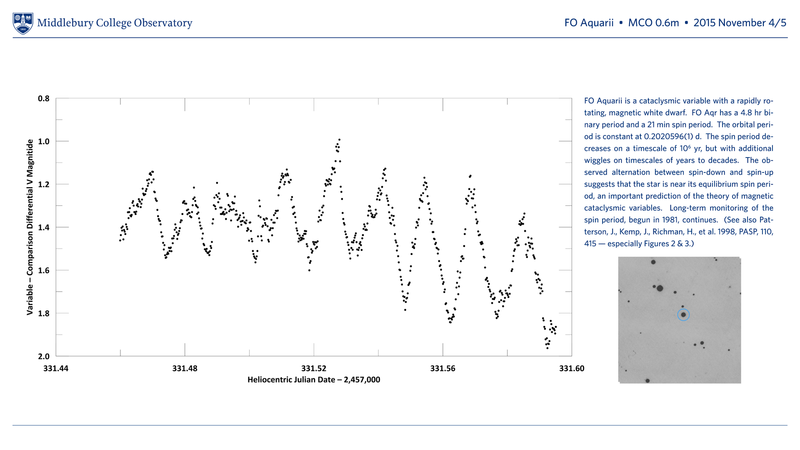 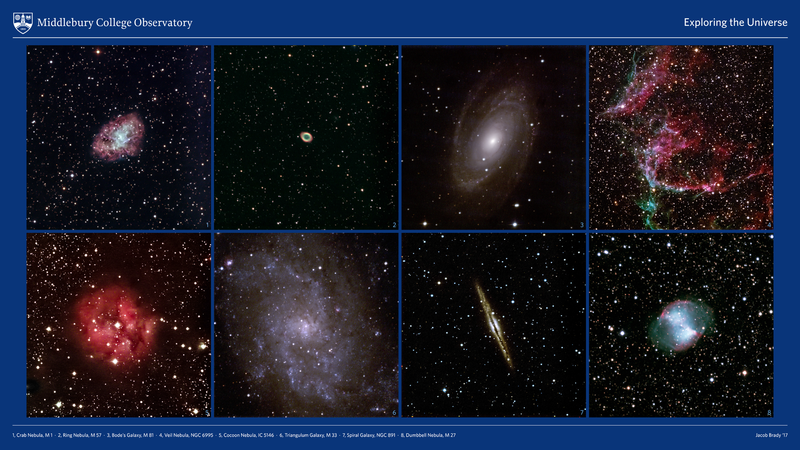 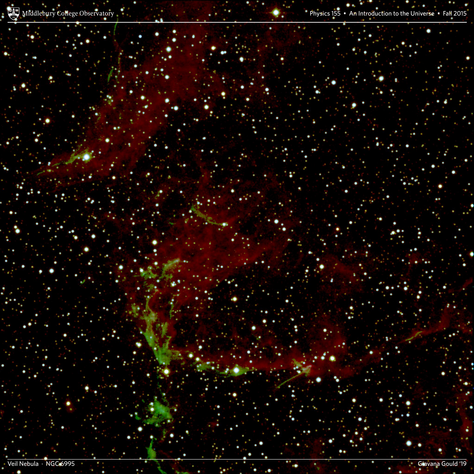 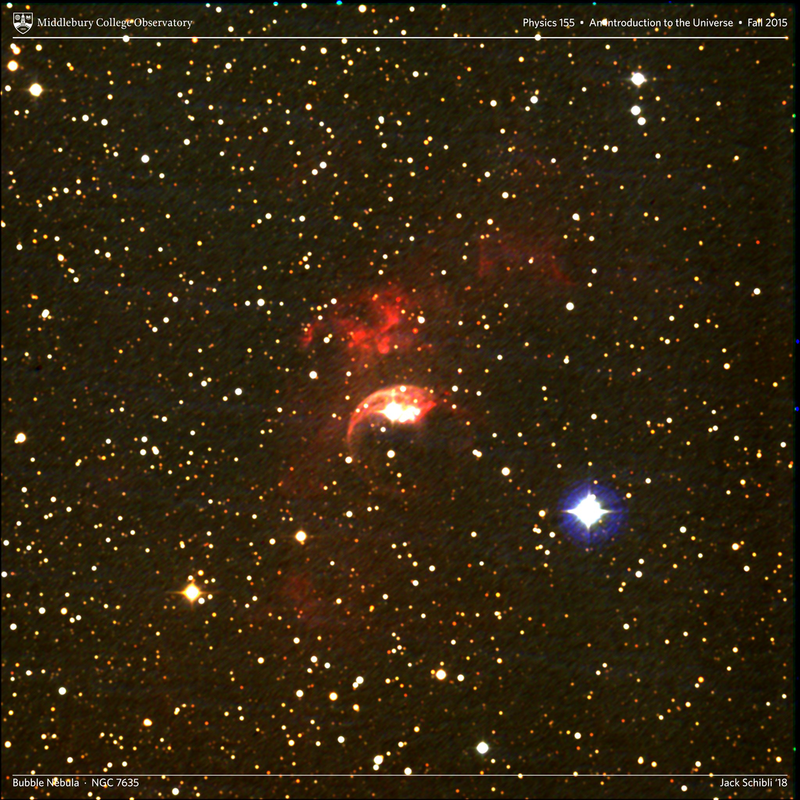 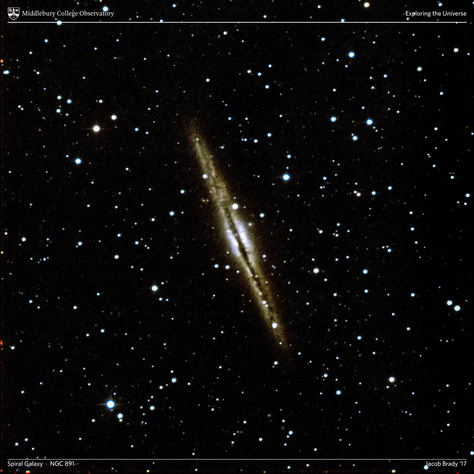 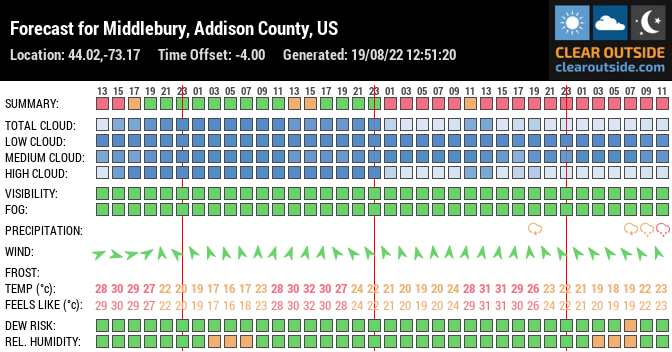 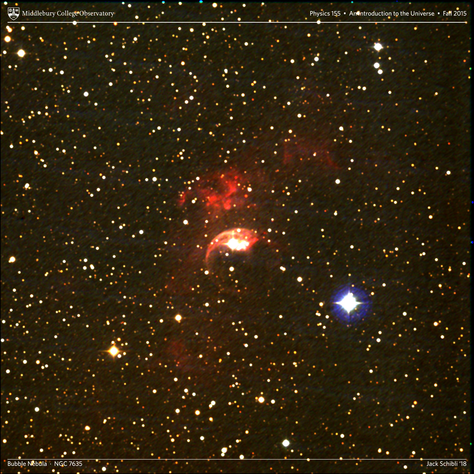 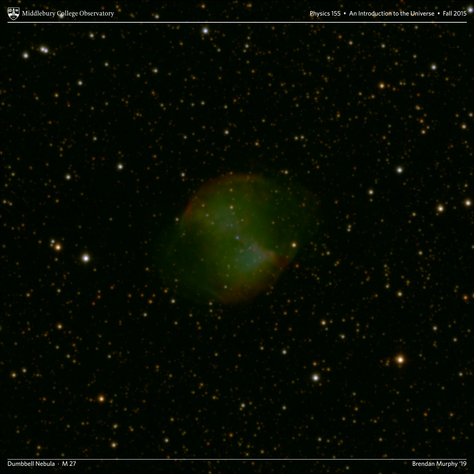 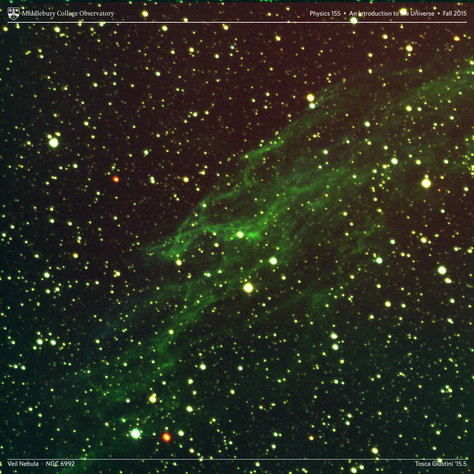 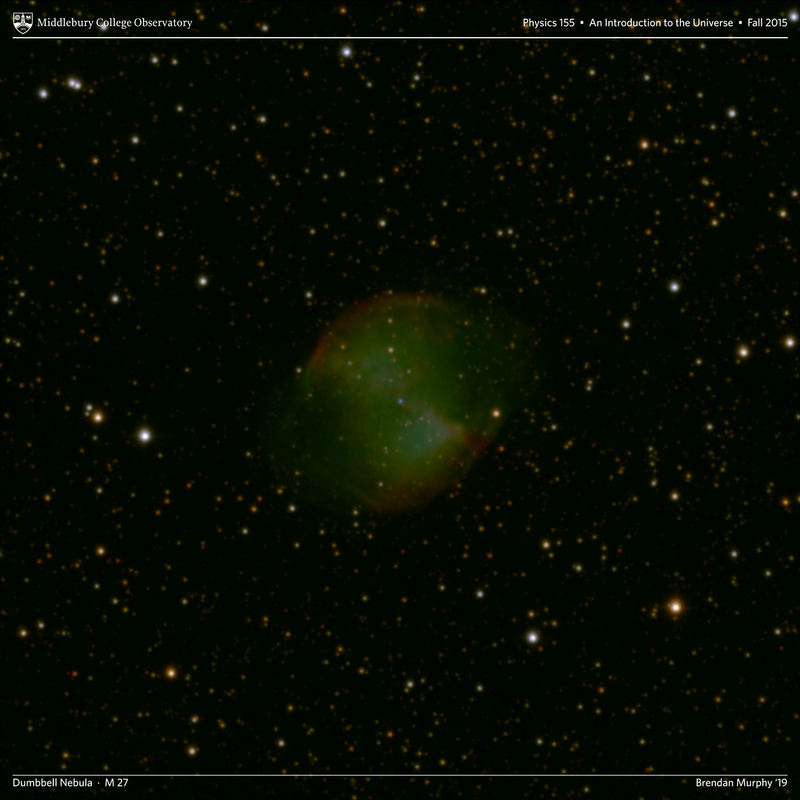 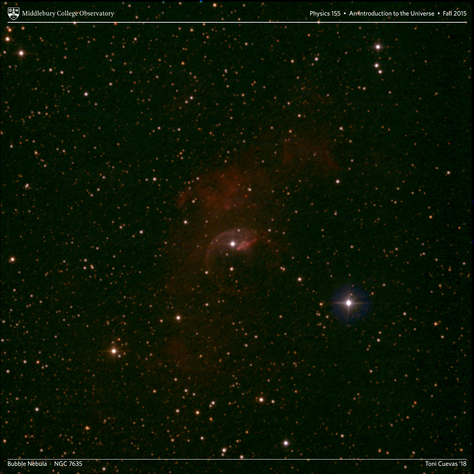 Results from that process are included throughout the Observatory web site. 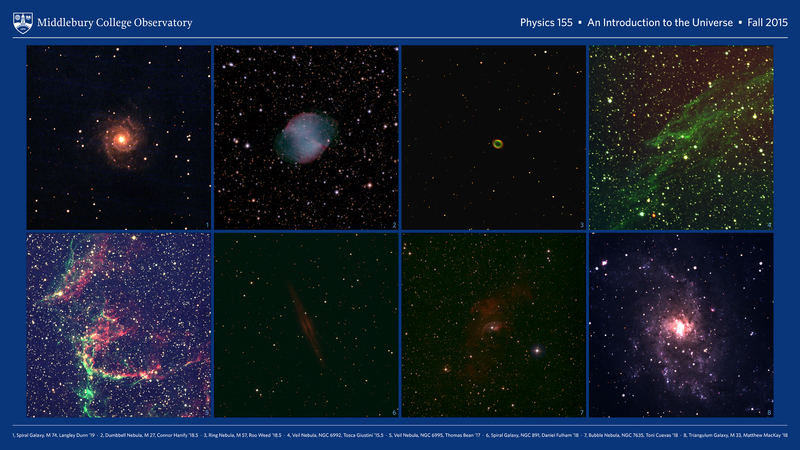 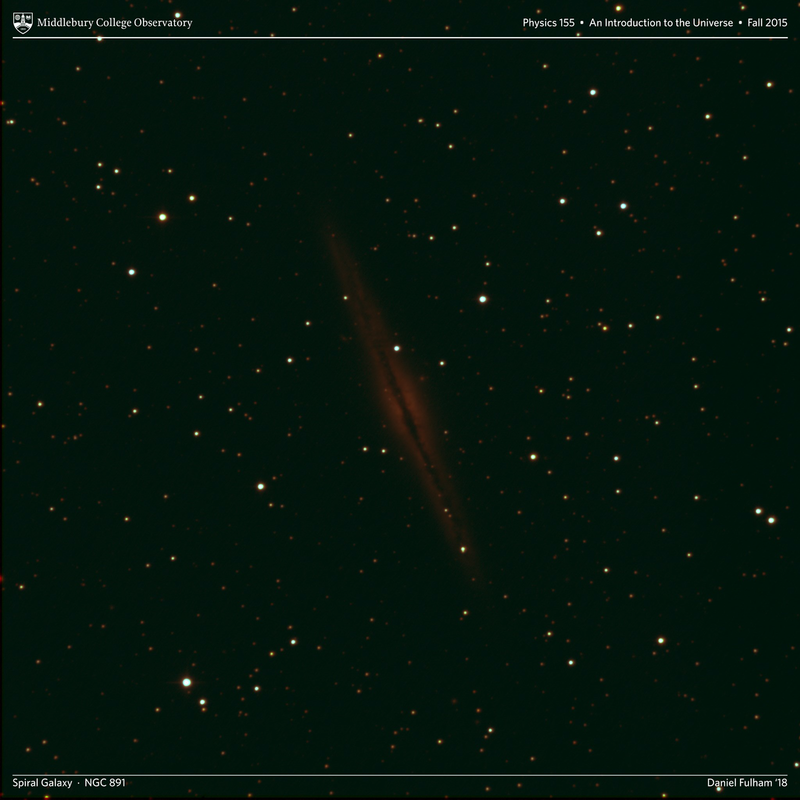 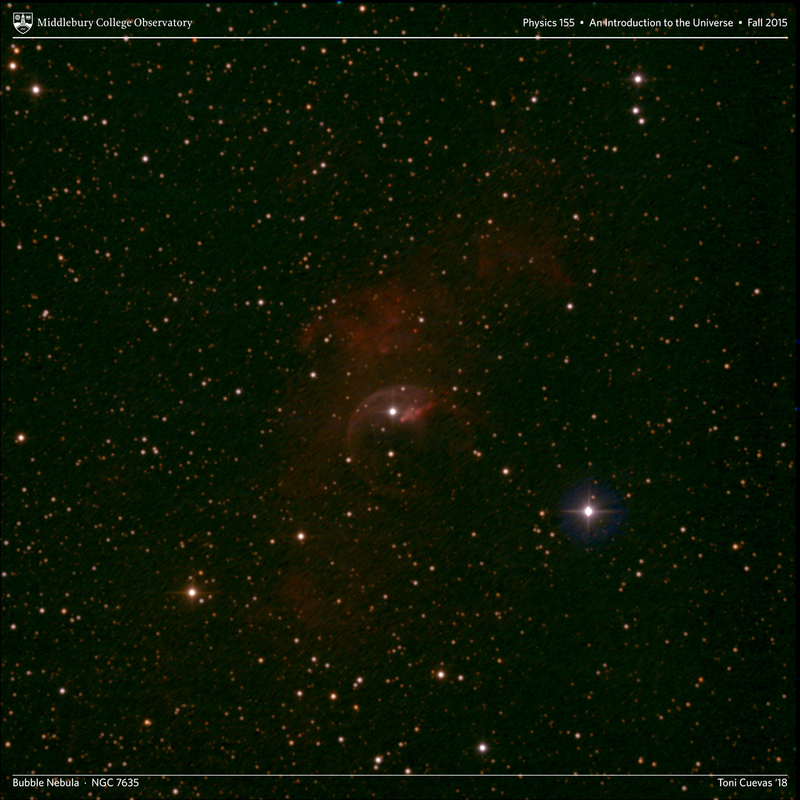 However, this page centrally presents many of the initial results and imagery of the 2015 Middlebury College Observatory Upgrades Program. 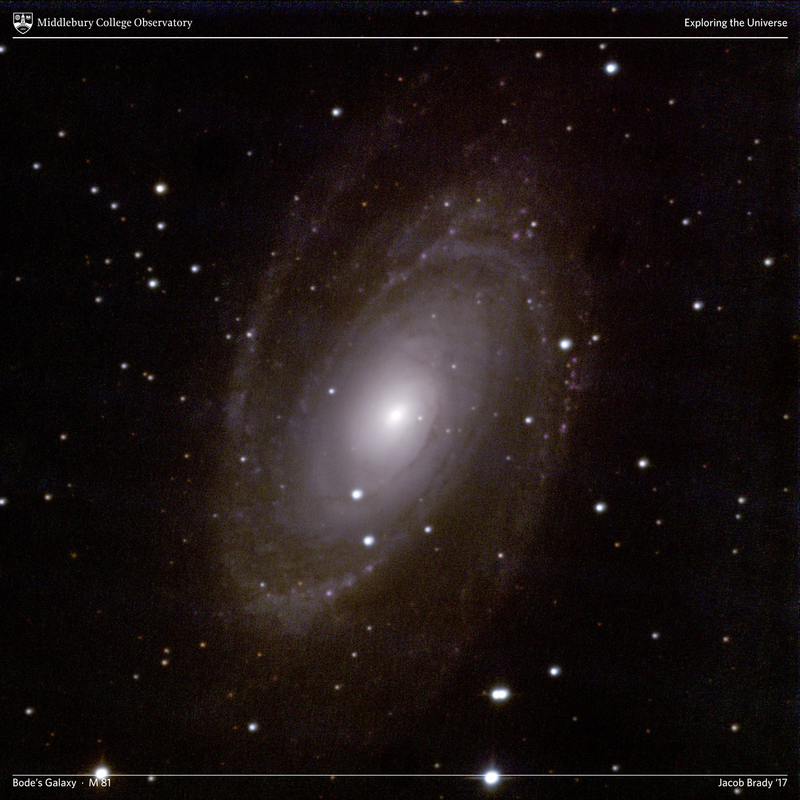 These upgrades could not have been successfully completed without the involvement and generosity of the Michele and David (`76) Mittelman Family Foundation.